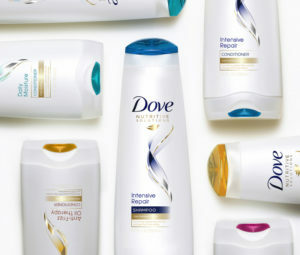 Be on the lookout for a $2 off Dove coupon in your Smart Source insert today to save on hair care products. Use this coupon with an ECB offer to get 50¢ shampoo or conditioner at CVS. –like getting both for $1 or 50¢ ea.